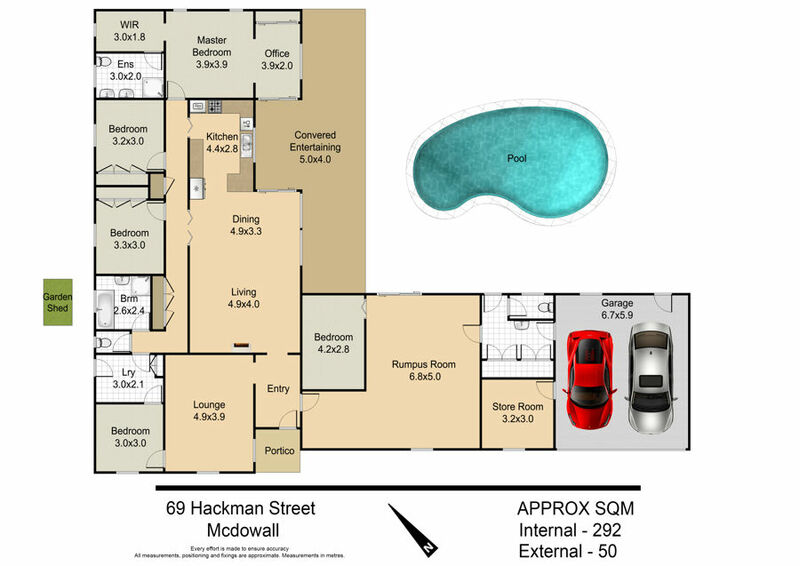 Enjoy quiet, private, cul-de-sac family friendly in your new rambling lowset home. Cul-de-sac family friendly living is yours with this rambling lowset home. Separation is the key for large families. Yet a focal point to gather as a family is pinnacle. Located within the McDowall School catchment, close to Chermside Hills Reserve, and just minutes to shops and all amenities.